The seafood business is continuously growing, especially the export market. The United States (US) is the third largest seafood consumer in the world after China and Japan. Popular seafood products consumed there were shrimp, canned tuna, salmon, pollock, tilapia, and catfish, among others. With the steady increase in both consumption and seafood importation over the past few decades, growing concerns over seafood safety have been raised. In fact, the US Center for Science in the Public Interest has said that finfish and shellfish cause the most foodborne illness outbreaks. Because seafood is often consumed raw, like sushi, or prepared in ways that do not adequately kill microorganisms, detecting potential food safety hazards is imperative. Mass food poisoning outbreaks have always sent companies scrambling to identify the cause of the problem. Often, the source may be a raw ingredient produced in an unexpected place but identifying the cause is difficult. 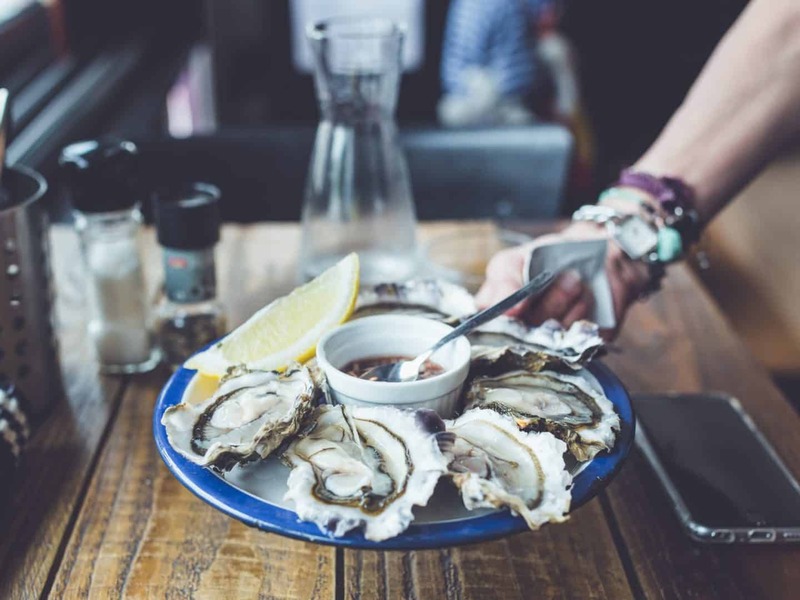 The majority of seafood-associated outbreaks were due to intoxication, which occurs when preformed toxins are consumed by patients, rather than infections. These toxins are produced by certain types of bacteria as they grow and multiply in the food. Bacterial agents of major concern in seafood include Vibrio, Salmonella, Shigella, Listeria monocytogenes, Campylobacter, Clostridium botulinum. The FDA says Salmonella was the most common contaminant of imported seafood. Marine Vibrio species, on the other hand, are known to attach themselves to the shells of shellfish and are responsible for cholera. Whether the seafood are caught from the wild or farmed, detecting pathogens on them is needed to save the fish and protect the others from infection. Diseases caused by bacteria, protozoa can cause serious losses in the aquaculture industry. Food companies carry out microorganism detection tests regularly, if not daily, for microorganisms in raw materials, manufacturing processes, and final products, in order to prevent harm to consumers. Rapid detection of pathogens is not only important in infected fish but also in their environment such as the water they live in. It serves as an early warning system that can save your entire livestock, not to mention your business. Many techniques have been developed over the years, each requiring its own protocol, equipment, and expertise. There are a few methods used such as nucleic acid-based, antigen-antibody based, biosensor-based and phage-based tests. However, methods involving a culturing step is generally time-consuming and labor intensive, and are generally not preferred. Assays for Flavobacterium or Mycobacterium species may require several days for growth with specialized media and growth conditions. For some cases, antibody-based methods are sufficient to achieve the necessary sensitivity and specificity while for others, more sensitive DNA-based methods are required. One such example of a DNA-based method is the Polymerase Chain Reaction (PCR). A downside of PCR tests is that it needs to be carried out with blood, water, sediment and tissue samples but it is more sensitive. The method has been gaining popularity also due to the growing availability of sequence data in databases such as GenBank and microbial full genome sequences. Although these methods are useful for the detection of a single organism, there is a need to test for multiple pathogens with a single assay. These methods have recently been developed for the simultaneous detection of multiple pathogens, encompassing multiplex PCR, DNA assays, and PCR assays. It should be noted that pathogens may be present at low levels during harvesting, and others may be introduced during handling and processing or by unsanitary practices. Hence, it is important to keep seafood cold at all times to limit the potential for pathogens to grow in the product. To learn more about how you can protect your aquaculture business, visit the Malaysian International Food & Beverage (MIFB) 2019 Trade Fair from 26-28 June 2019.